After 25 years in the concrete resurfacing business, contractors, architects, designers and property owners have come to know and trust the Concrete Solutions® brand and products. 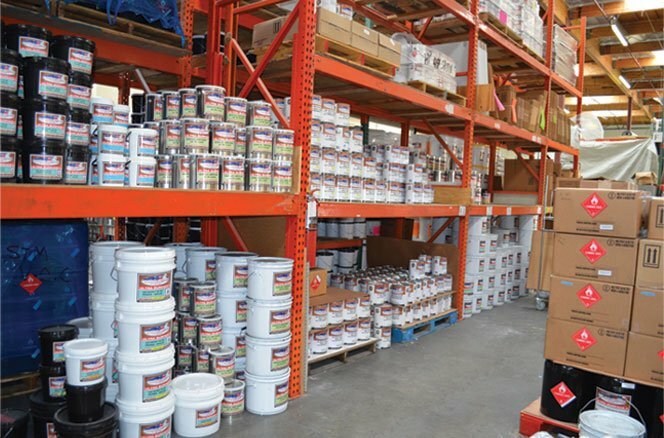 As one of the oldest specialty manufacturers, our products have proved to stand the test of time in just about every climate condition around the globe. Concrete Solutions systems have been used to repair and renovate sprawling Las Vegas hotel casino floors, 600,000 square foot parking garages in Hong Kong and major highways in humid parts of Latin America. 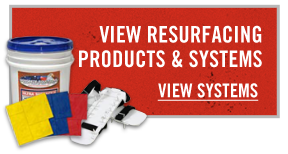 In addition to its proven performance, Concrete Solutions products are backed by unmatched technical support and decorative concrete training. Our technical team provides on-call product and project assistance and hosts in-store deminars and trainings for leading distributors and stores. 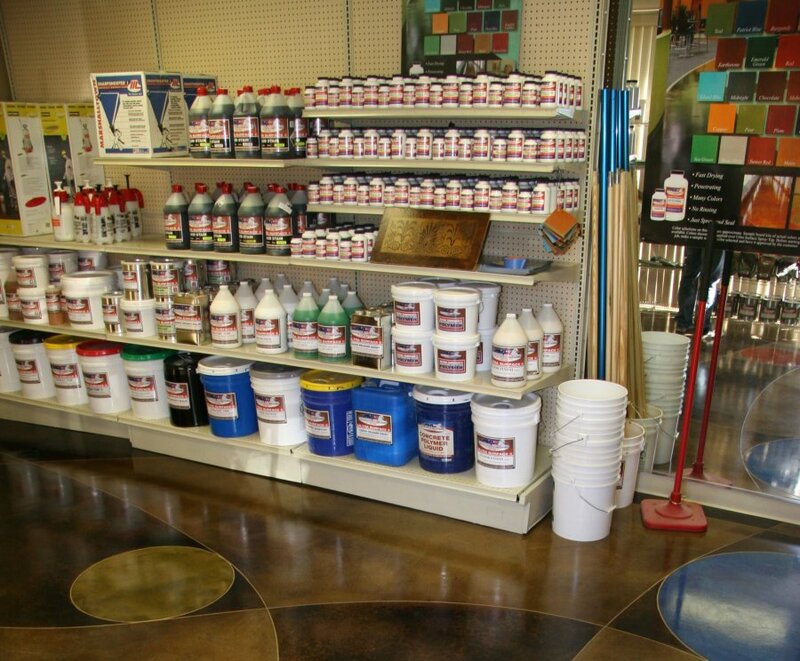 Become a distributor of our decorative concrete resurfacing products, epoxy, polyaspartics and more.